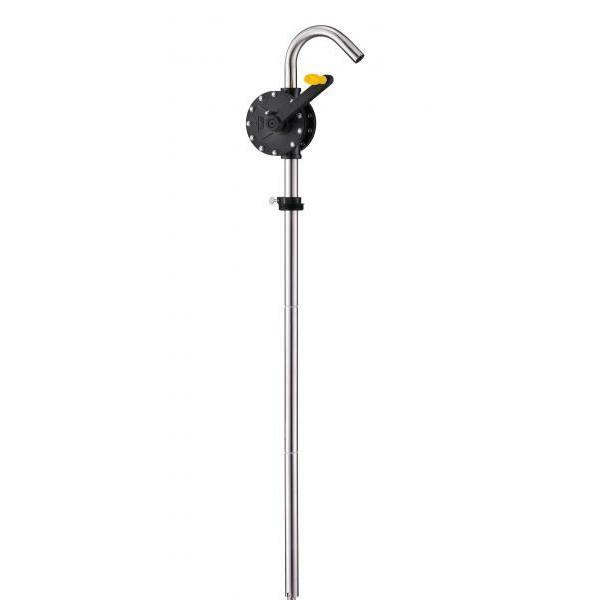 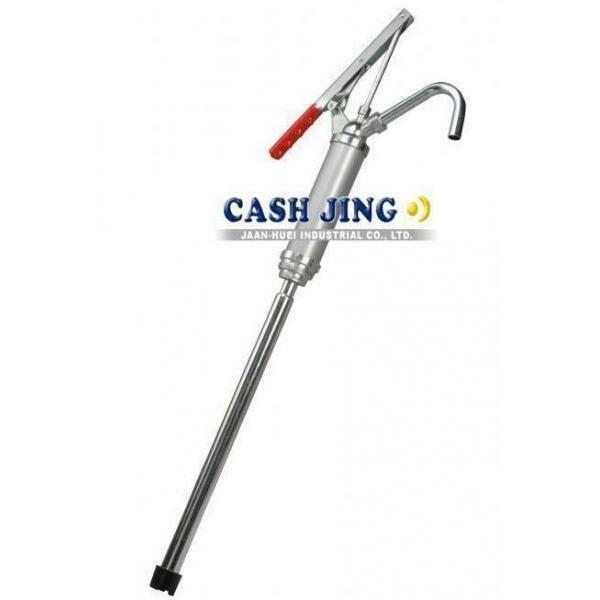 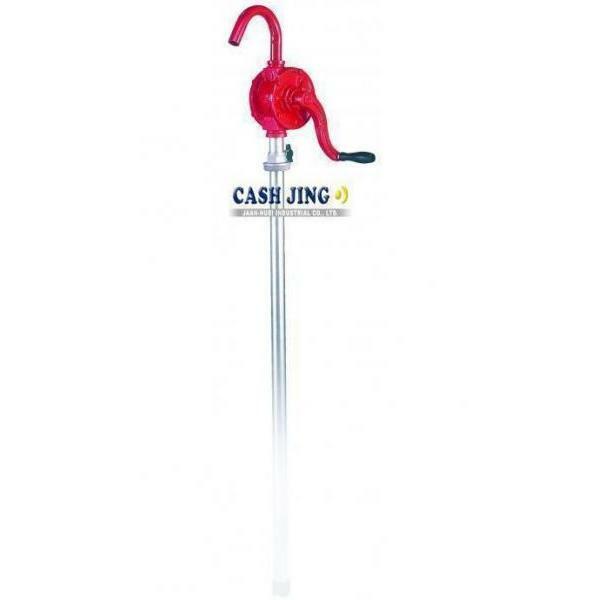 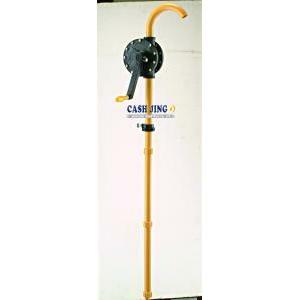 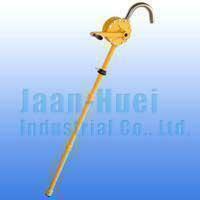 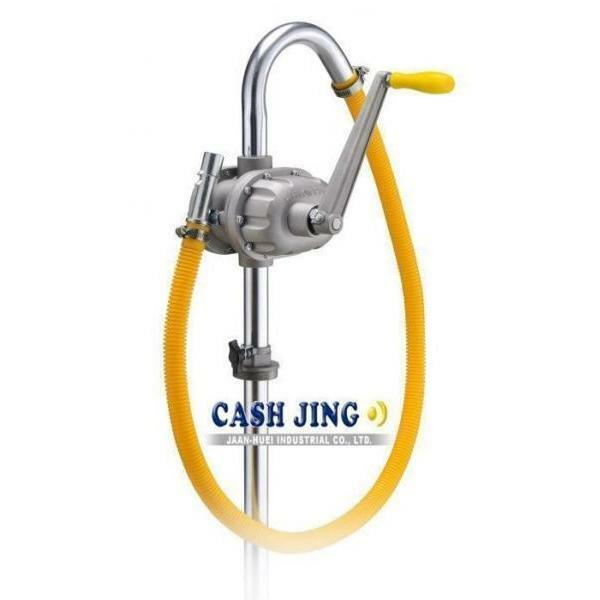 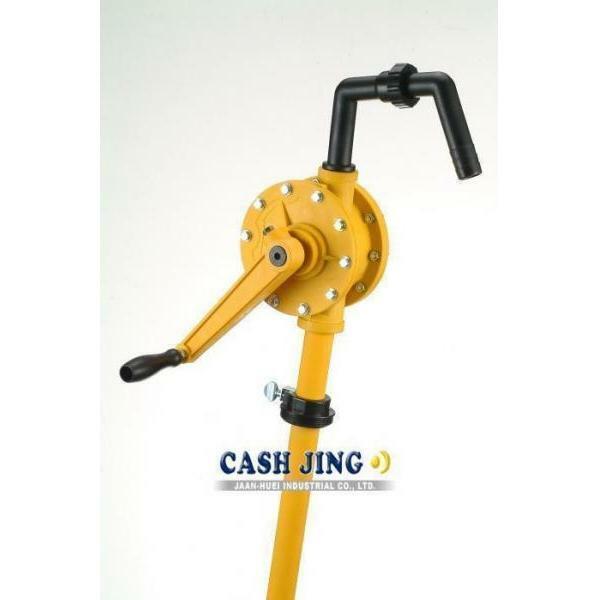 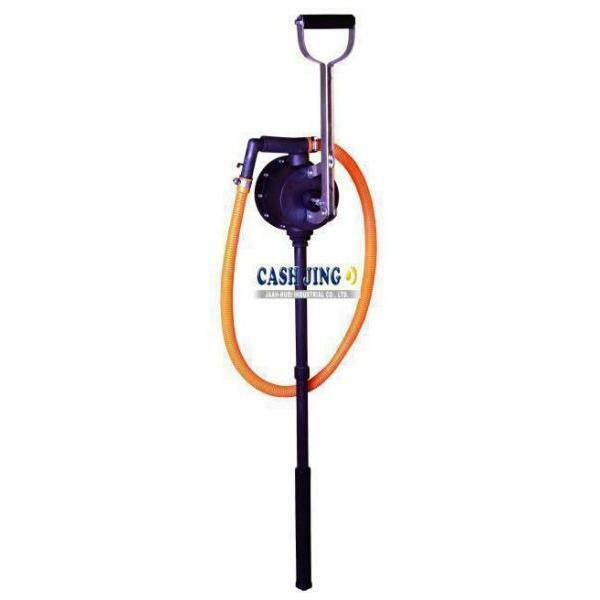 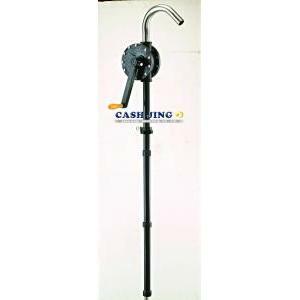 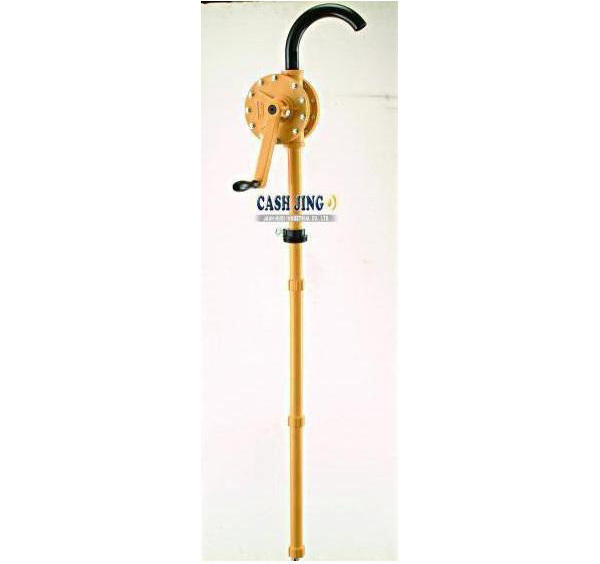 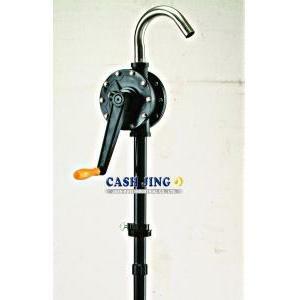 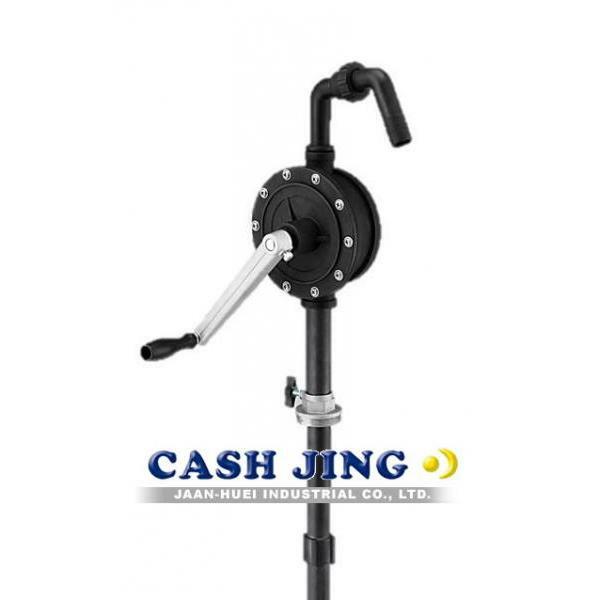 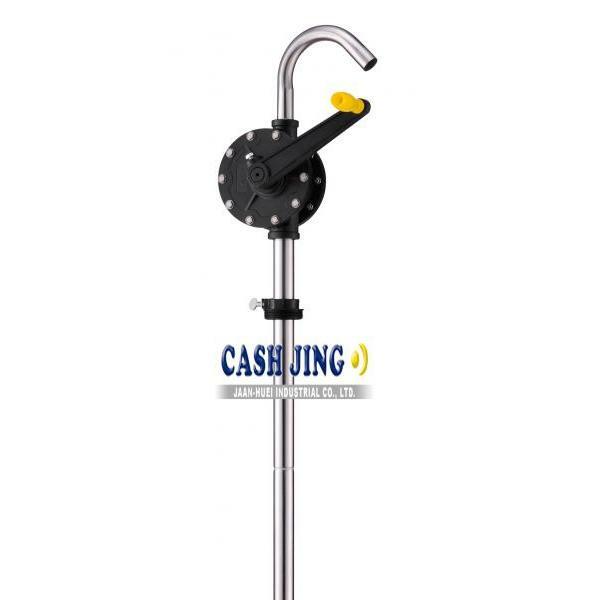 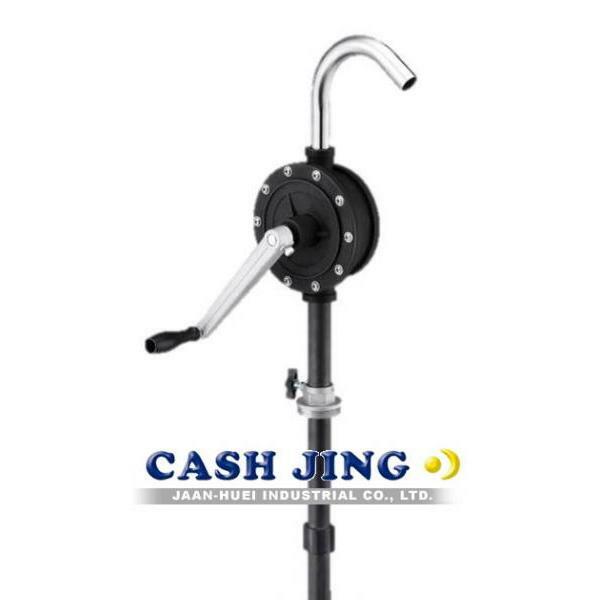 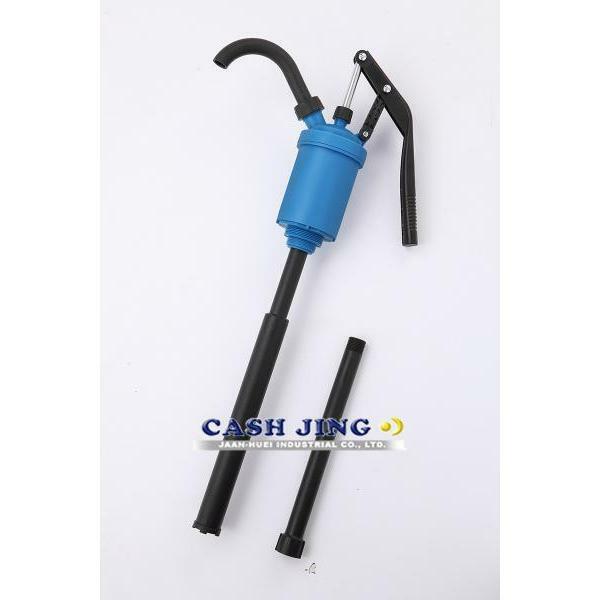 High Flow Rotary Drum Pump (Plastic) RP150P wetted material: PP, PPS, FKM, 316SS. 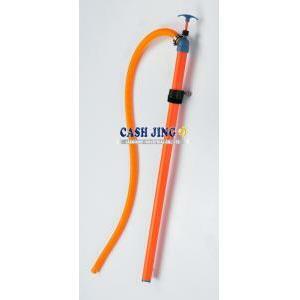 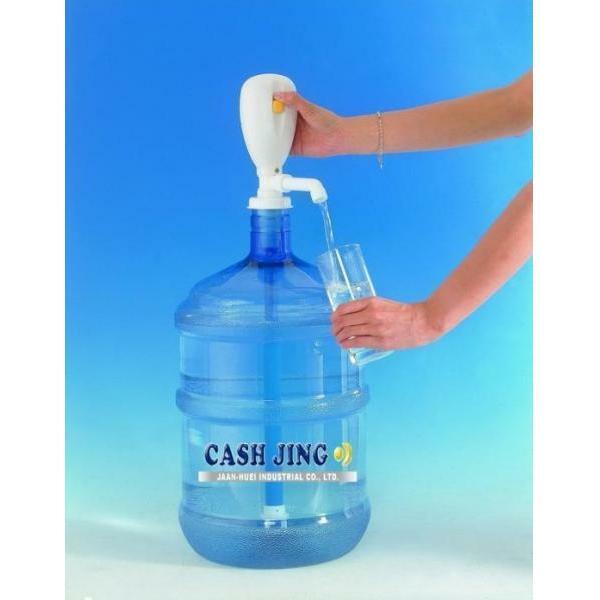 RP150PT wetted material: PP, PTFE, 316SS. 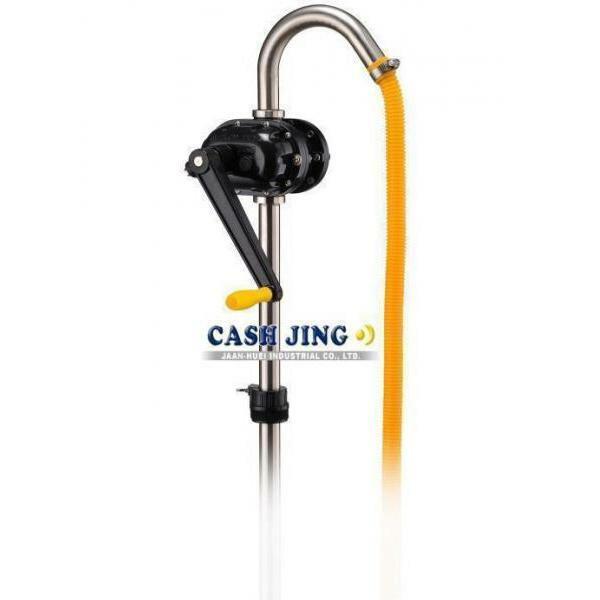 High Flow Rotary Drum Pump RP150P wetted material: PP, PPS, FKM, 316SS. 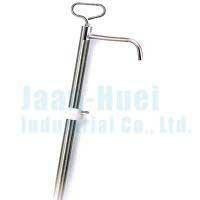 RP150PT wetted material: PP, PTFE, 316SS.